We’re proud to be sponsoring AmaSing once again as it enters its second year! AmaSing’s second series of concerts is about to take place at the Storyhouse – Chester’s new theatre and arts centre. The concerts will bring together many wonderful community groups, schools, and artists to celebrate Chester’s talent. The event runs next week – from Monday 11th March to Wednesday 13th March, and tickets cost £16. You can purchase tickets from the Storyhouse website here. The theme this year is happiness and memories and the concert is in aid of Dementia UK, Young Minds UK and Chester Zoo. An art exhibition will also be held in the Garret Theatre over the three days of the show, where work from the community on the theme will be displayed. Last year’s concert was a huge success – all three nights were sold out. 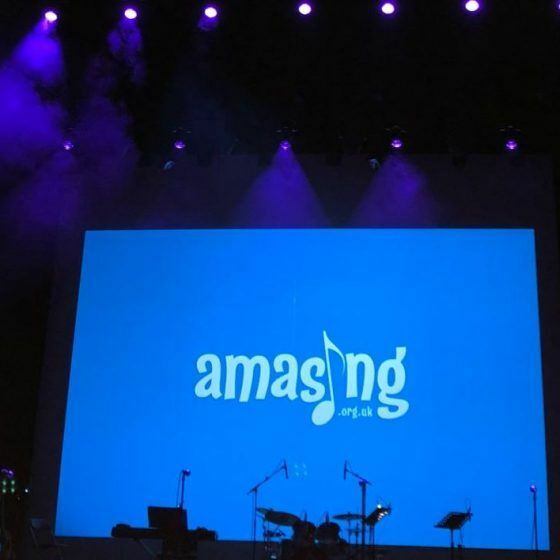 Following the concert, AmaSing have been awarded the ‘Highly Commended Performing Arts Award’ by the Cheshire West Community and Voluntary Arts Awards. As well as the shows, AmaSing also work collaboratively with primary schools, high schools, universities and art specialists throughout the year to develop and enhance children’s wellbeing, confidence and self-esteem. AmaSing aims to ‘inspire communities through song’ and we certainly believe it has achieved this so far. 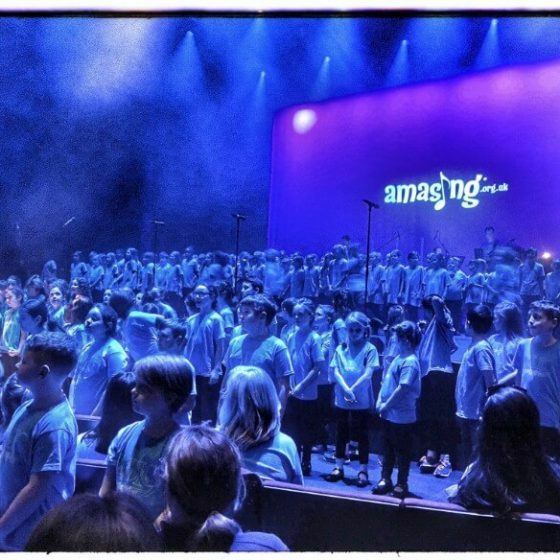 AmaSing 2019 involves 34 primary schools from Chester and Ellesmere Port, students from the University of Chester and the House of Dance, professional composers Andrew Smith and Matt Baker, the Hammond School dancers and many more. Actor Simon Smithies will be presenting all three nights again this year. Overall, there will be more than 1,000 children performing a wide selection of songs – seven of which have been specifically composed for the event. We hope to see you there on the night! Get your tickets here. 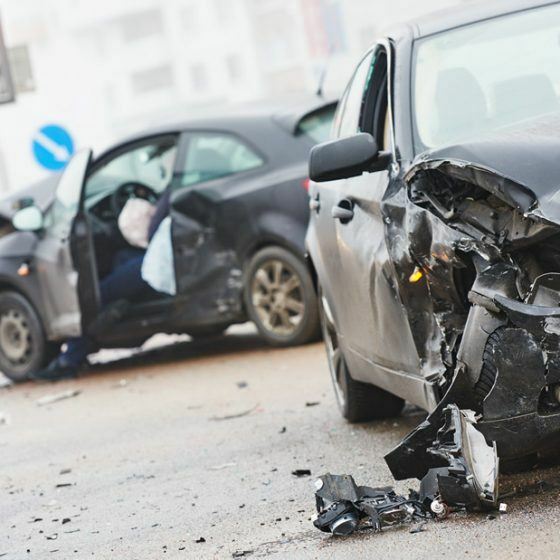 Do you need legal advice? Click here to see a list of our services or contact us today on 01244 312306 for free initial advice.